Mike Belfiore’s final pitching performance at Boston College proved to be his best. Against Texas in May 2009 at the NCAA Austin Regional, he threw 9.2 scoreless-innings in relief and struck out a career-high 11. It aided in the Arizona Diamondbacks making him the 45th overall pick in the 2009 Major League Baseball Draft and the fourth highest draft selection in BC history. 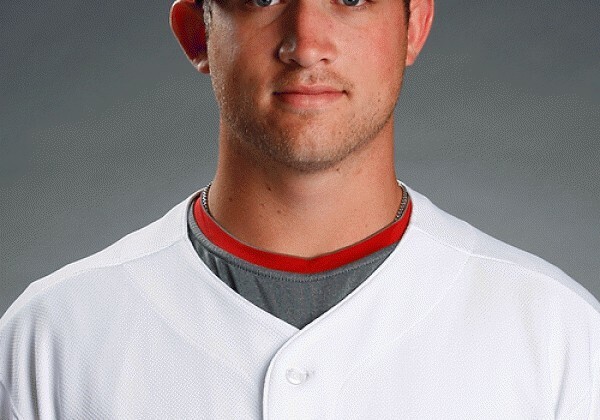 This past spring, Belfiore took part in his first spring training – a shocking experience at first to be around Major Leaguers, he said, but then it was off Cloud Nine and back to reality, which meant work for the Commack native. He was 2-2 with a 2.17 ERA in 14 appearances last season in rookie ball. This season he is playing for the Single-A South Bend Silver Hawks and plans on going back to BC in the fall to finish his degree since he was drafted as a junior. He has two semesters left in his business marketing major. But before he hits the classroom again, he’s still learning to adjust on the mound, where he is a starter now and not a closer like he was in college. He started as a junior and senior in high school and knows his transition is difficult, but said he has had a close relationship with his pitching coaches, which should help. As a junior he was selected to the ABCA All-America Second Team and All-Northeast Region First Team. He was NCBWA District I Player of the Year, an All-ACC Second Team selection and was picked to the Austin Regional All-Tournament Team. He led the team with a 2.05 ERA and started 59 games at first base. He was a four-year starter in high school, won the Gibson Award as Suffolk County’s top pitcher, was an All-State, All-Long Island, All-County and All-League selection his senior year and was named Commack’s most outstanding athlete in 2006.